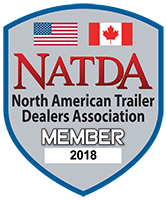 Started in 1994 by Utah local Todd Campbell, Wasatch Trailer Sales has grown to become Utah's premiere trailer company! We have enjoyed serving our neighbors, and because of the success our friends have granted us, we have been able to branch out to nearby states. No matter what the need or who the customer, we seek to uphold our vision of providing honest, non-haggle service and sales to all who come to our door. 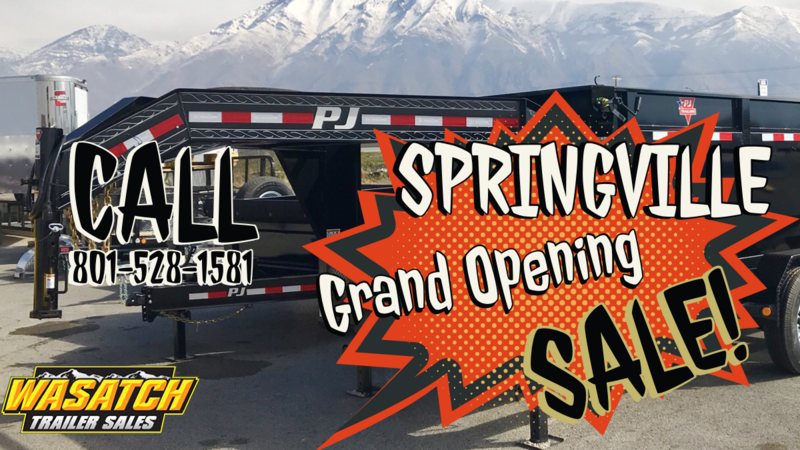 We hold Utah's largest trailer inventory!